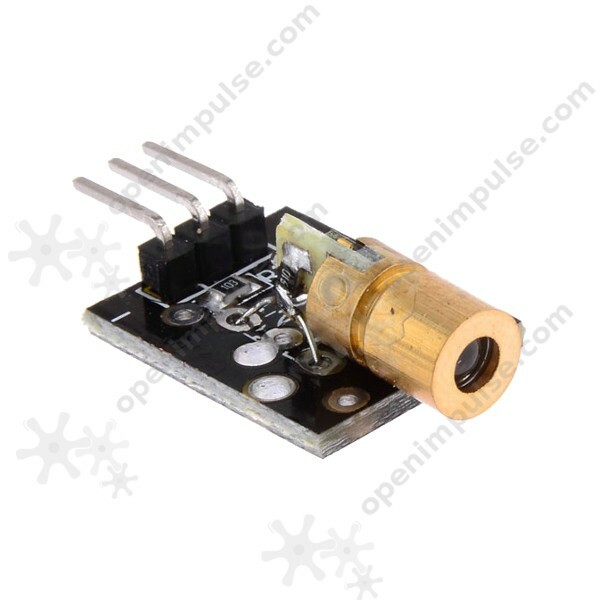 This mini laser head diode sensor has a laser radiation of 650 nm. 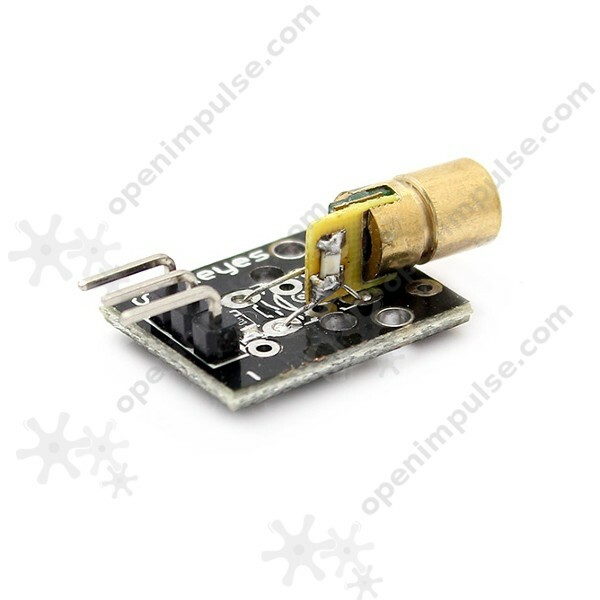 It is ideal for applications such as intrusion detection, optic listeners and optical wireless communications. 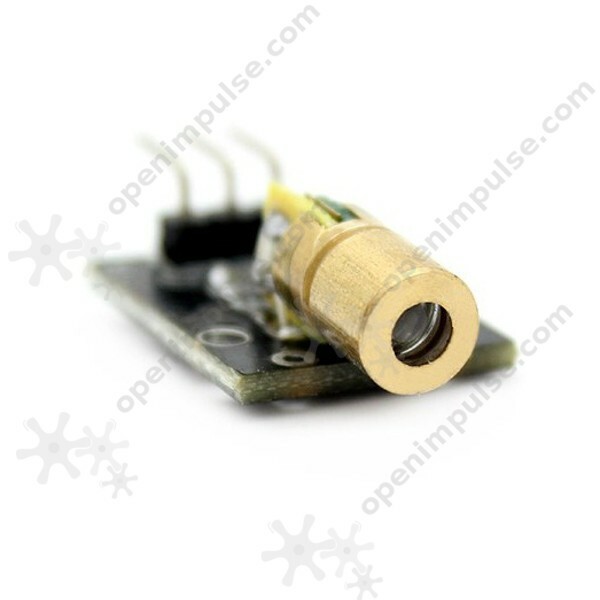 This mini laser head diode sensor has a laser radiation of 650 nm. It is ideal for applications such as intrusion detection, laser projectors, optic listeners and optical wireless communications. 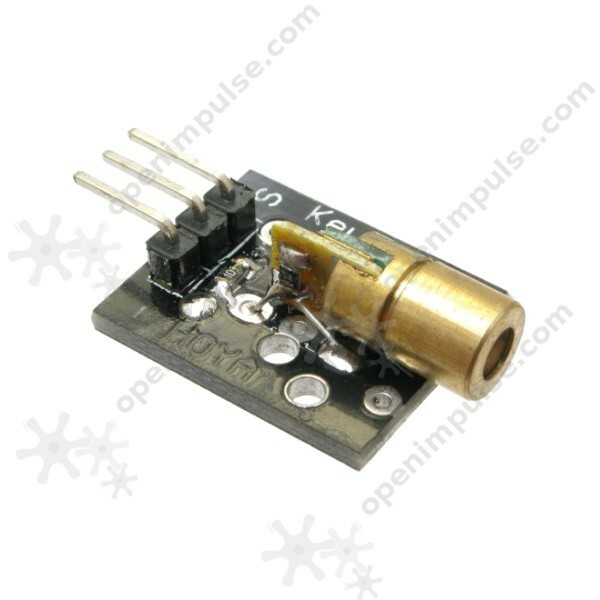 With a reception mode laser, this sensor can be used to create your own laser harp or to detect if an object has been moved.